Herbal Glo Botanical Conditioner. combines rich natural antioxidants, vitamins and herbs to protect your hair from damage caused by pollutants,, sun, blow-drying, chemicals and stress. 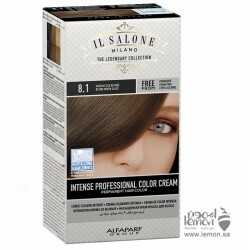 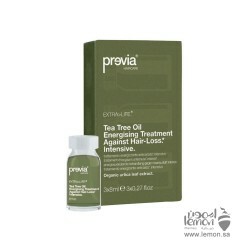 Also adds strength, beauty and shine to your hair. 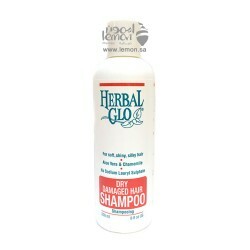 Herbal Glo Botanical Conditioner is salt free, animal ingredients free, artificial colors free, PH balanced, and enviro-friendly which make it suitable for all hair types even protein or keratine treated hair. 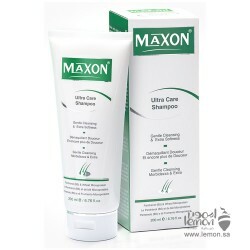 Directions: rinse hair well after shampooing then apply the conditioner and ensure that it completely cover the hair then massage the hair and comb through and let it for 3 minutes then rinse well with cold water. 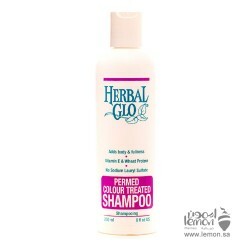 Order Herbal Glo Botanical Conditioner now and we will deliver it to you. 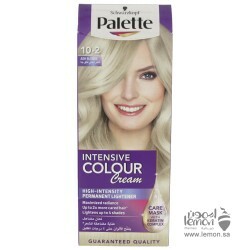 Sorciere Hair Lotion Hair Grow Promotes growth of hair Opens up root of hair and nursers the s..
Palette Intensive Color Creme Hair Color 10-2 Ash Blonde with high intensive pigments deeply penetra..